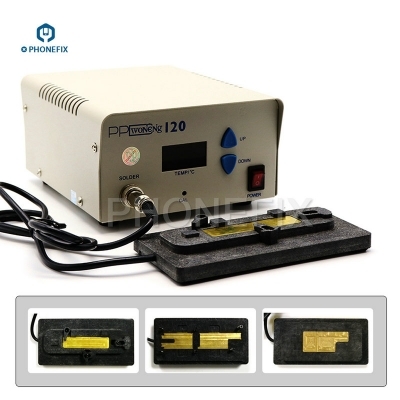 PPD 120CXE 120CX 120CC 120CQ 120C Series Mini Intelligent Phone motherboard Heating Desoldering Rework Station, Phone motherboard Disassembly Desoldering and Welding Rework Station Platform for iphone and Android phone PCB Repair, PPD 120 Series Intelligent Phone PCB pre-Heating Rework Station for Disassembly iPhone motherboards CPU A8 A9 A10 A11. 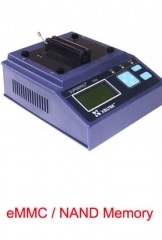 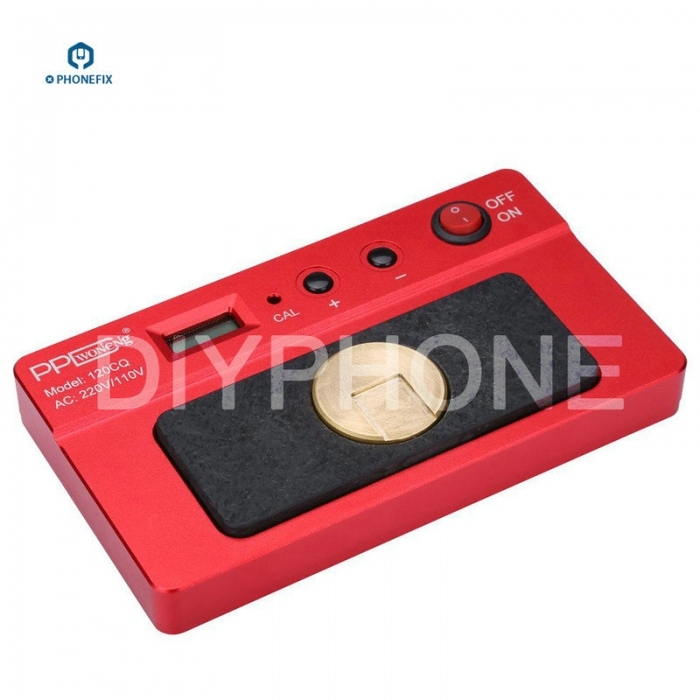 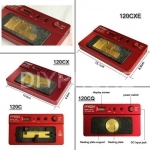 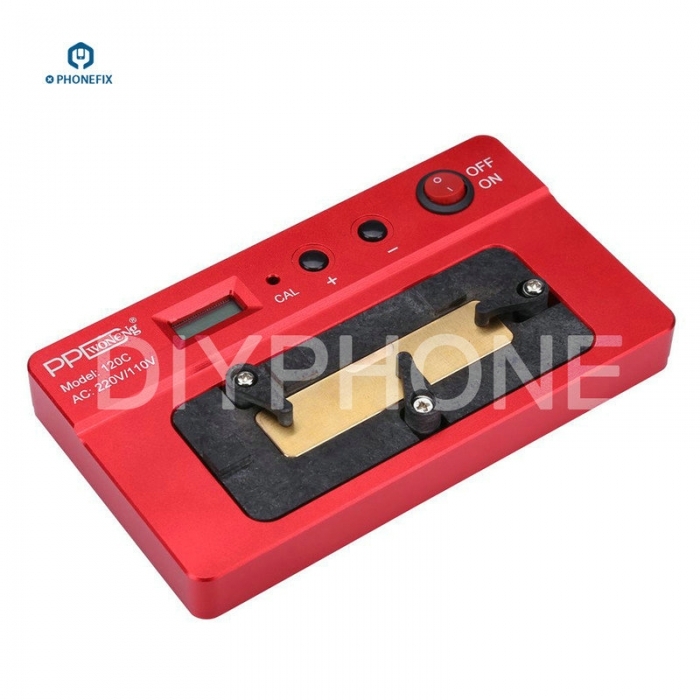 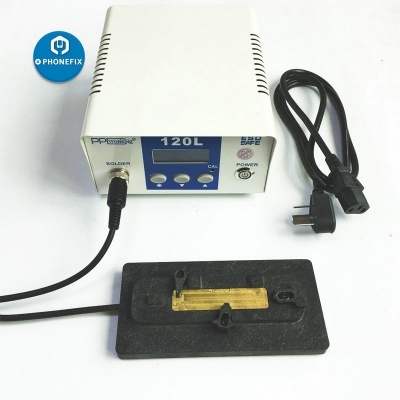 PPD 120CXE Mini Intelligent Desoldering Rework Station for Remove Welding iPhone X CPU Repair. 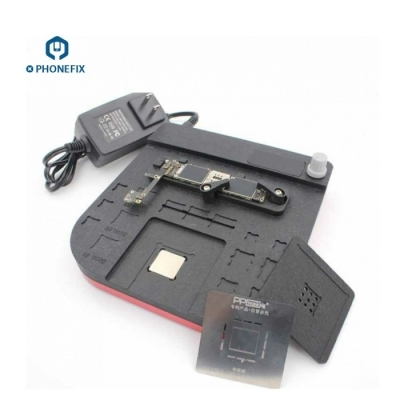 No need the hot Air Rework station, working on 230℃, professional iphone PCB repair tool and special designed for iPhone X CPU Disassembly and Welding Repair. 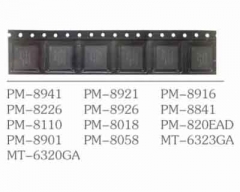 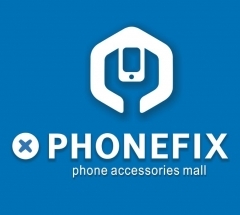 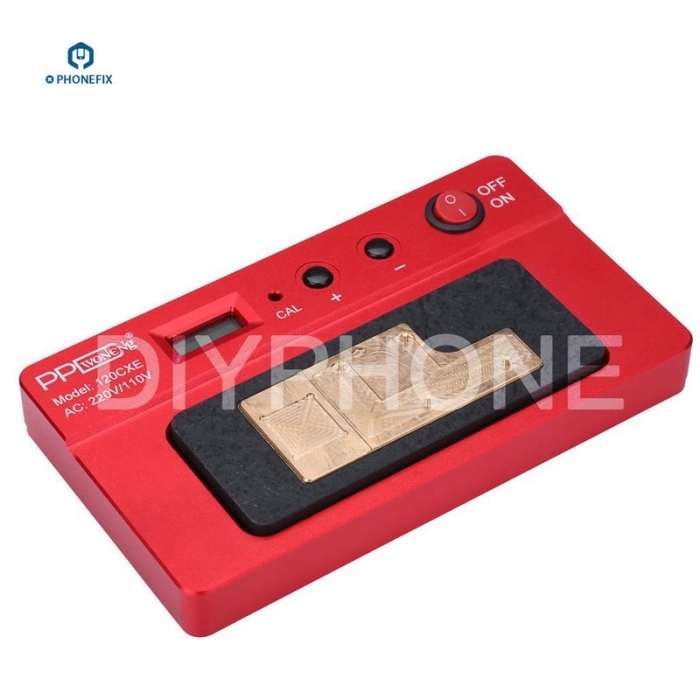 Option 2: PPD 120CX for iphone CPU Glue Remove and iphone X upper / lower logic board Disassembly and Welding Repair. 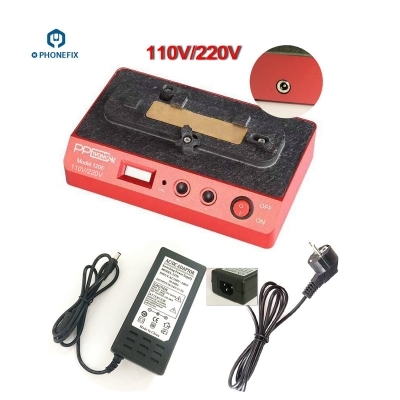 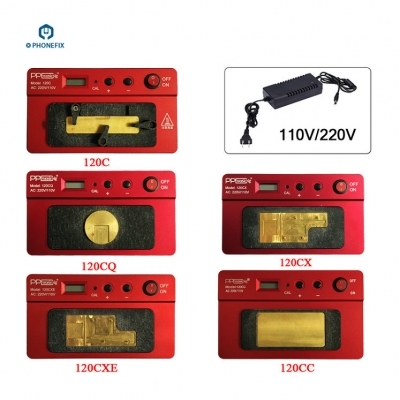 PPD 120CX Mini Intelligent Desoldering Demolition Rework Station Heater for iPhone X Middle Frame Layer Board Separate CPU Glue Remove. 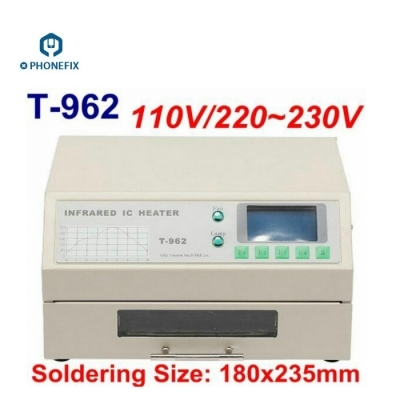 No need the hot Air Rework station, working on 230℃, Separate the iPhone X upper / lower logic board by PPD120cX Pre-heating Rework Station. 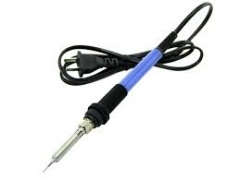 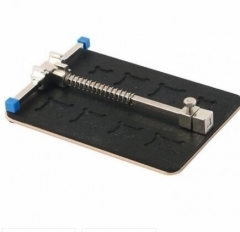 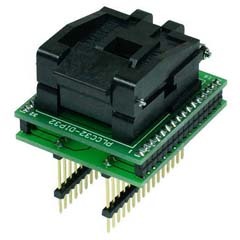 it is the Desoldering Rework Station tool only for iPhone A8 A9 A10 A11 CPU. 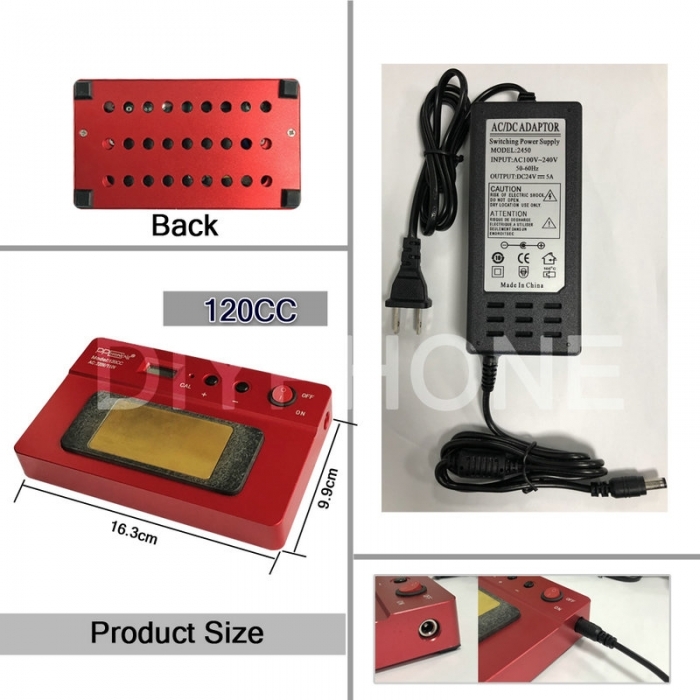 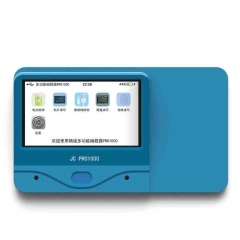 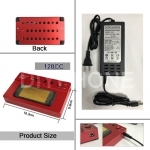 PPD 120C pre-Heating Rework Station for iPhone A8 A9 A10 A11 CPU NAND IC BGA Mini Intelligent Demolition Welding Platform Low Temperature Demolition Rework Station. 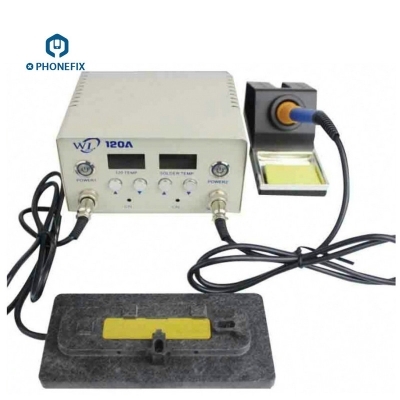 No need the hot Air Rework station, working on 230℃, it is the Desoldering Rework Station tool for iPhone A8 A9 A10 A11 CPU NAND IC BGA and so on.